KeyMed Partners Coding & Chart Review - KeyMed Partners, Inc.
During the coding and chart review, our experts will assign ICD-10 coding that will be at the highest level of specificity possible, including modifier(s) if applicable. We will also link appropriate diagnosis and procedure code combinations, to ensure that your reimbursement levels are the highest possible for services rendered. With every coding and chart review process, we provide you with a detailed report of the claims that were coded, entered and being held for missing information. We will help you identify documentation and compliance issues, along with recommendations on improving your coding processes. 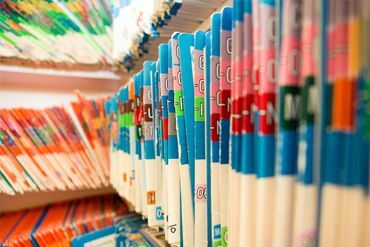 The Office of Inspector General recommends that healthcare providers perform regular periodic medical record audits to verify that they bill services correctly to Medicare. A thorough chart review can reduce your compliance risk. Our post-review report will serve as a record of your compliance efforts and provide details of corrective actions that have been taken. Our chart review and audit team includes certified coders and auditors, with professional medical auditor and professional coder certifications. In addition, our highly qualified professionals attend ongoing advanced training in coding and compliance. KeyMed Partners’ coding standards meet a ninety-five percent (95%) accuracy rate.